Reading and share top 6 Alexander Berkman famous quotes and sayings. 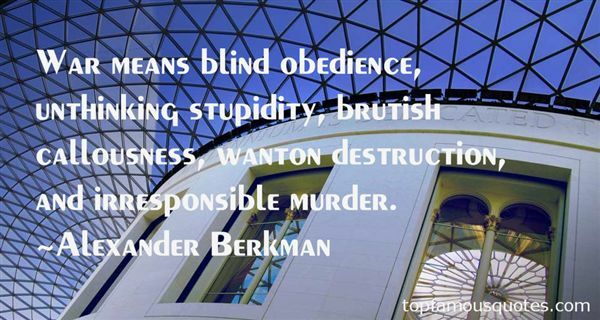 Browse top 6 most favorite famous quotes and sayings by Alexander Berkman. And so this young one, this young one whom I had so loved, I had to forsake, no matter how broken my heart, no matter how lonely my soul, no matter how bruised my intellect and spirit." What Did Alexander Berkman Talk About?